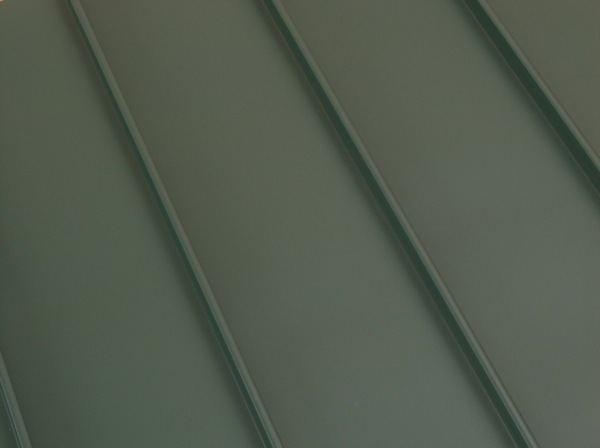 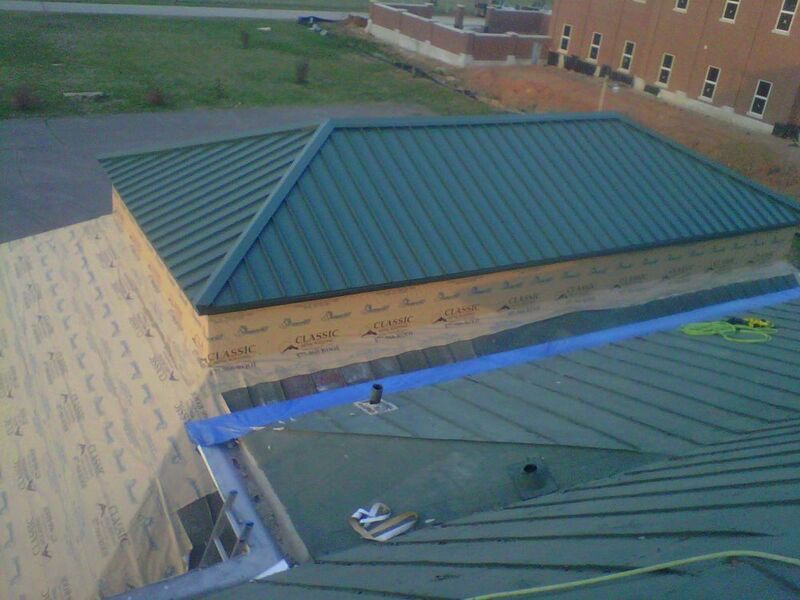 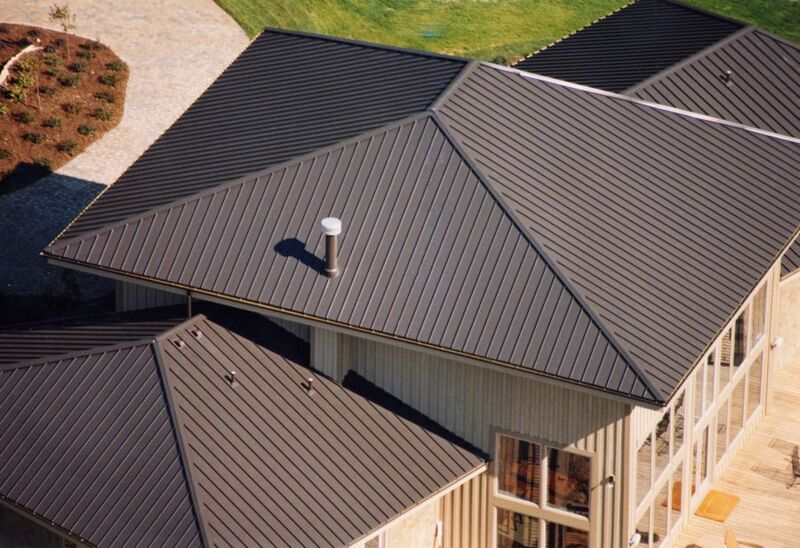 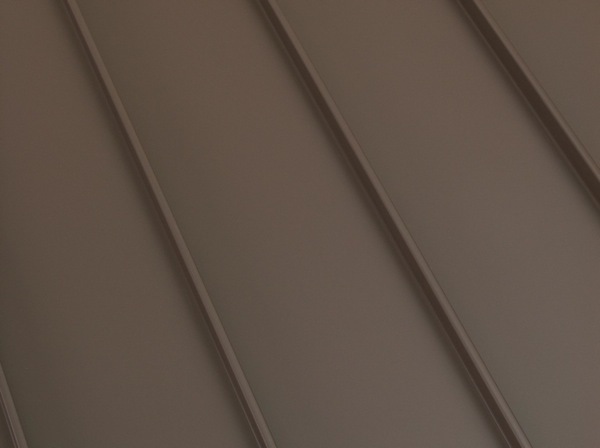 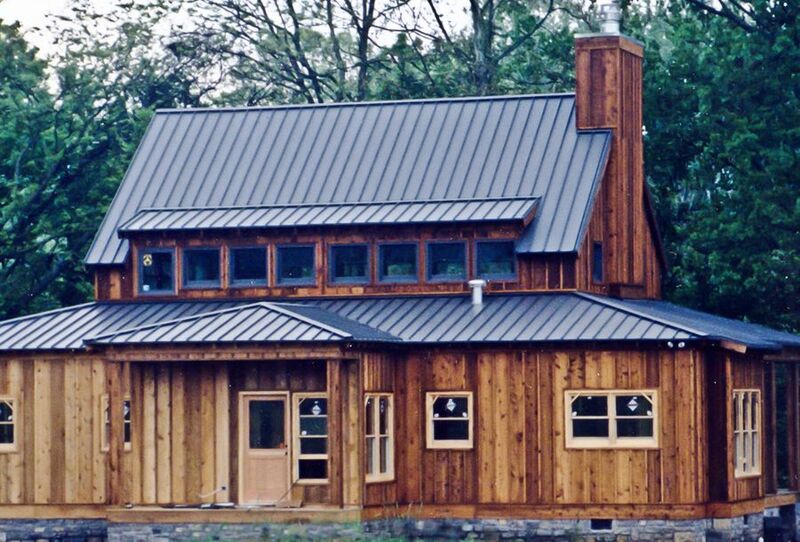 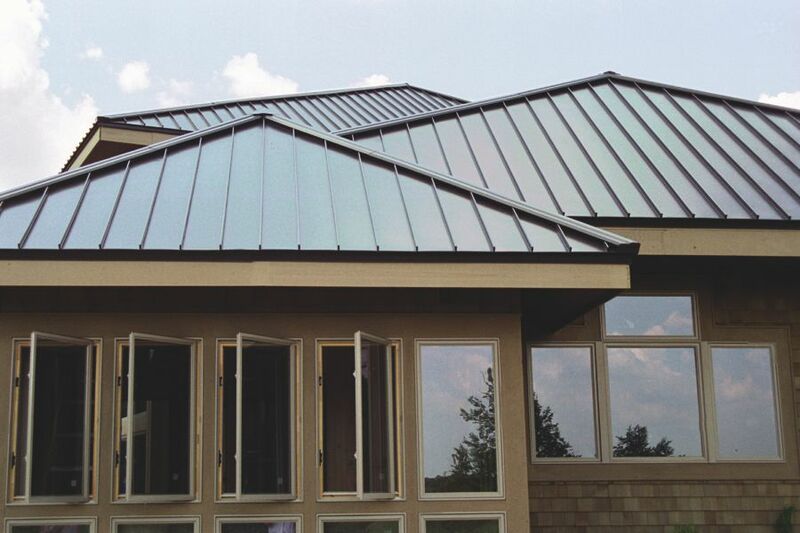 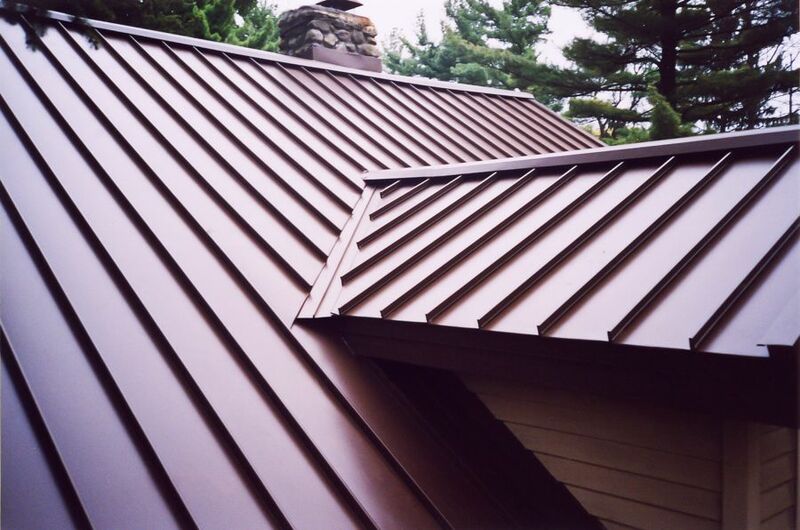 Produced with precise tolerances under controlled conditions, and using only the best first-run aluminum and quality Kynar 500® and Hylar 5000® PVDF resin-based finishes, ClickLock is truly top-of-the-line standing seam roofing for your home. 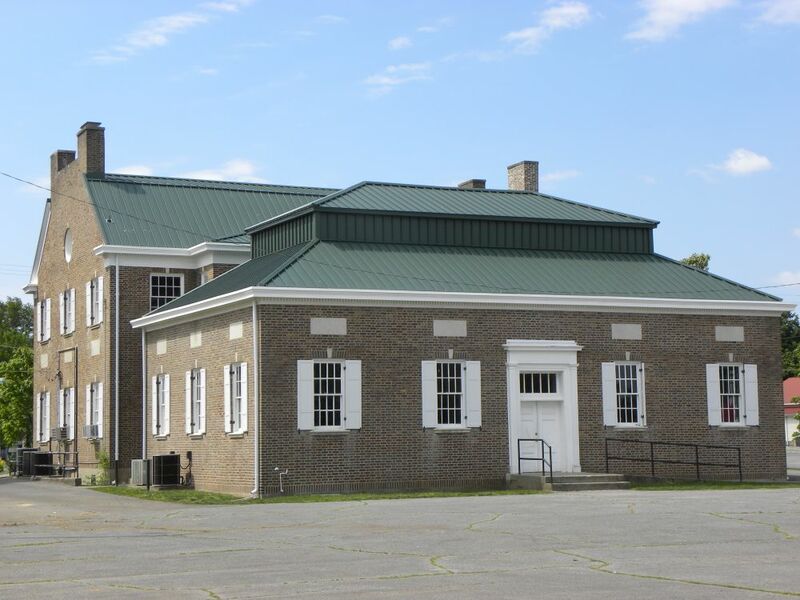 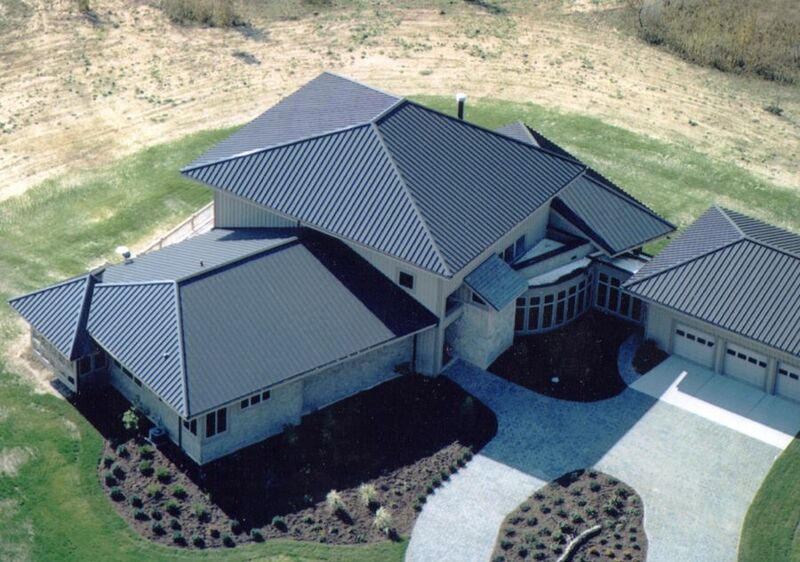 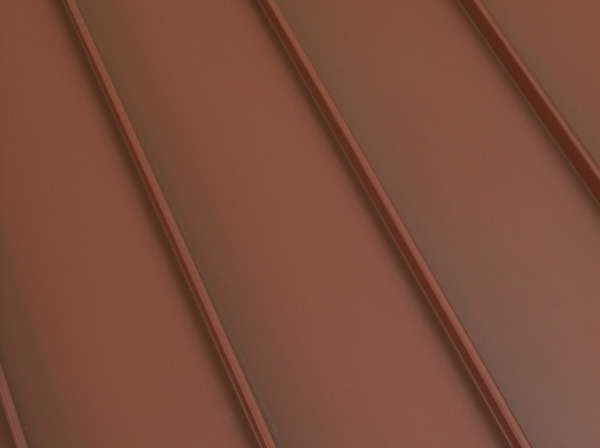 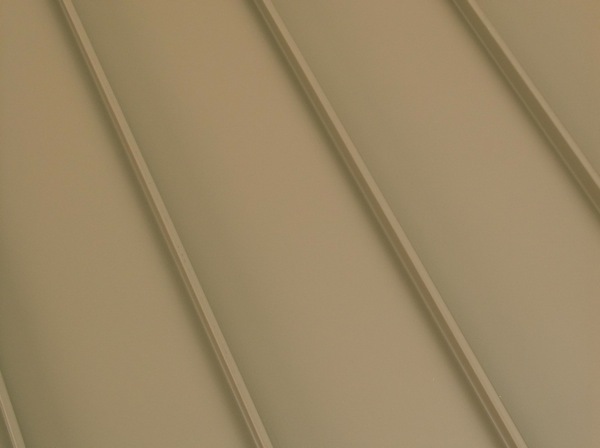 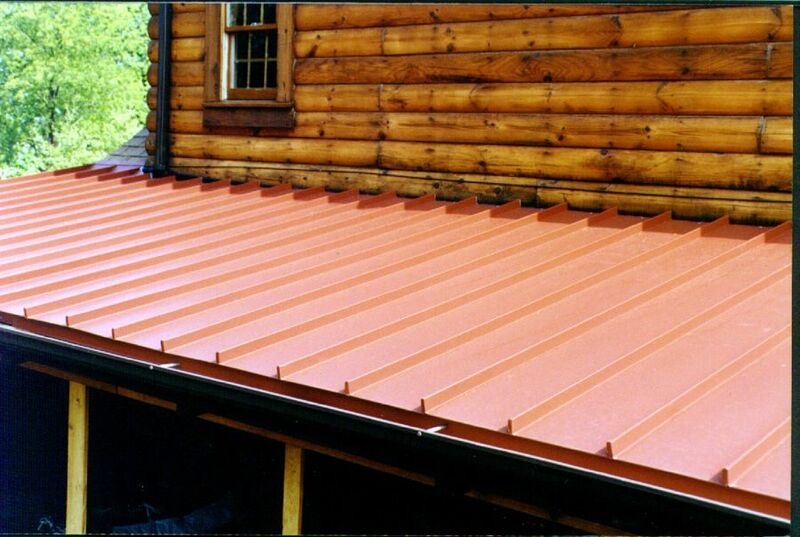 Classic Metal Roof Systems offers the industry’s most comprehensive lifetime limited warranty available. 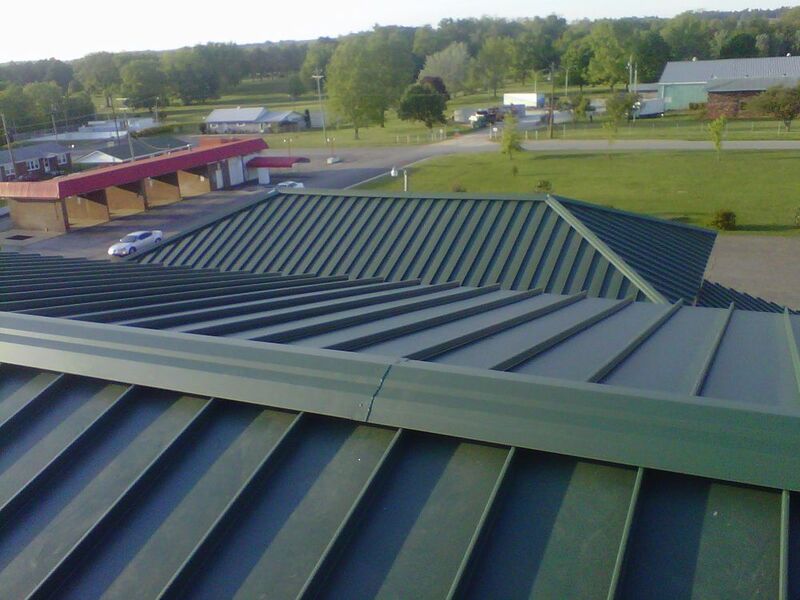 Our warranty guarantees your roof will not leak for any reason (be it materials or workmanship), nor will it chip, peel, flake, blister, burn, rust, split, or crack with age. 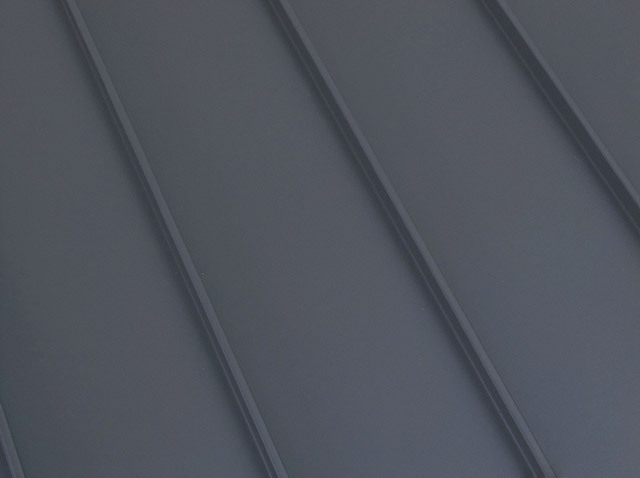 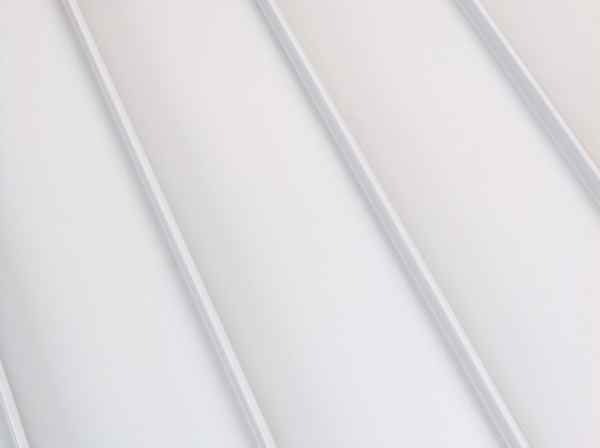 Additionally, our paint systems carry a non-pro-rated 30-Year limited warranty ensuring your roof’s finish will resist fade and chalk. 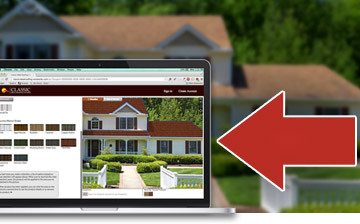 And if you sell your home the warranty transfers to all future owners, extending 40 years from the date of installation. 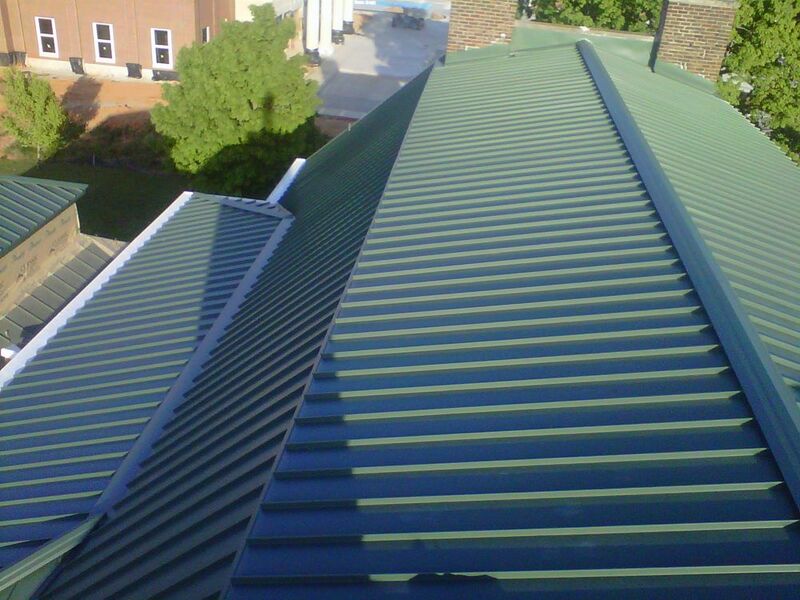 If your roof does experience a warranted failure, we will not only cover the cost of materials but workmanship to repair or replace your roof.